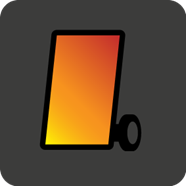 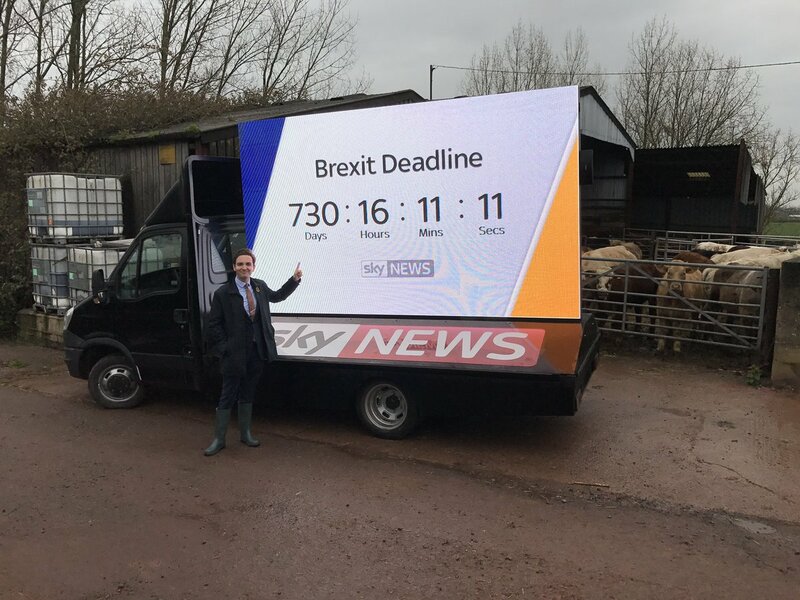 Sky wanted to use a digital countdown clock to commence the countdown form the UK triggering Article 50 on the 29th March for 2 years or 730 Days! 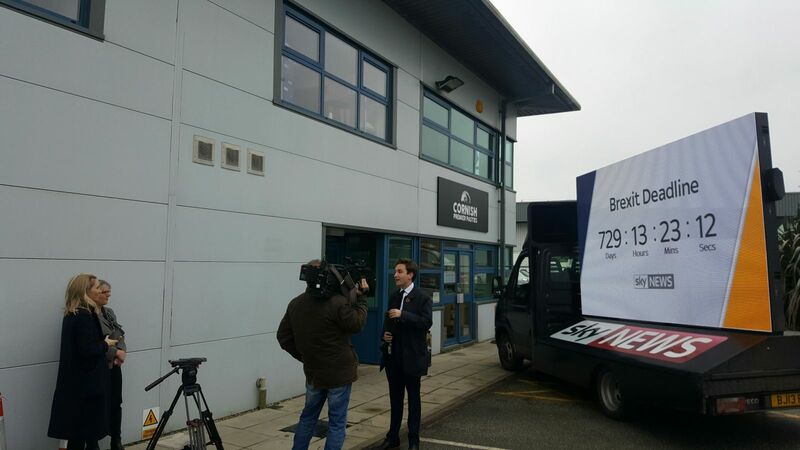 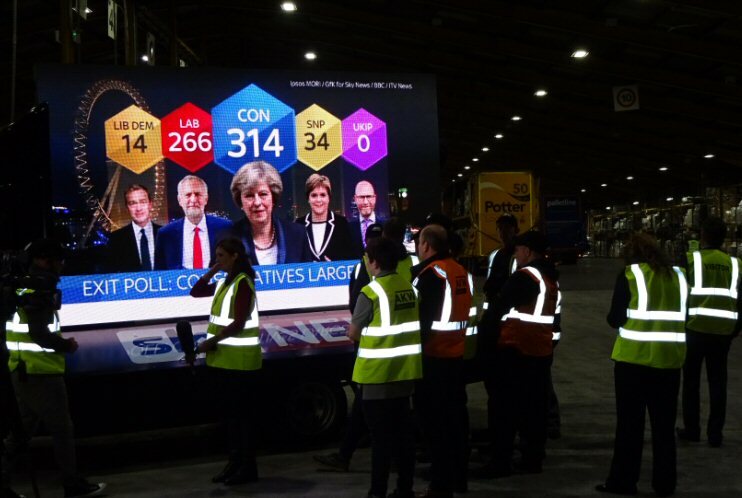 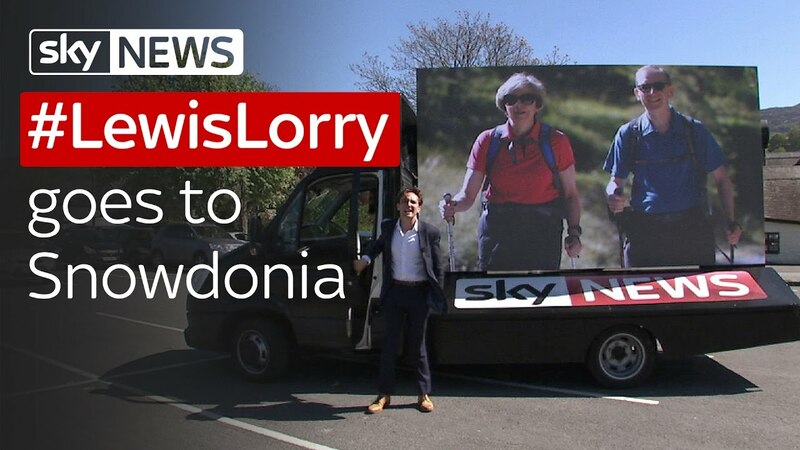 The countdown clock started at Westminster and headed out with Sky's political correspondent Lewis Goodall to tour the UK and speak with people across the UK in differing jobs and professions to better understand their views on the Brexit issue. 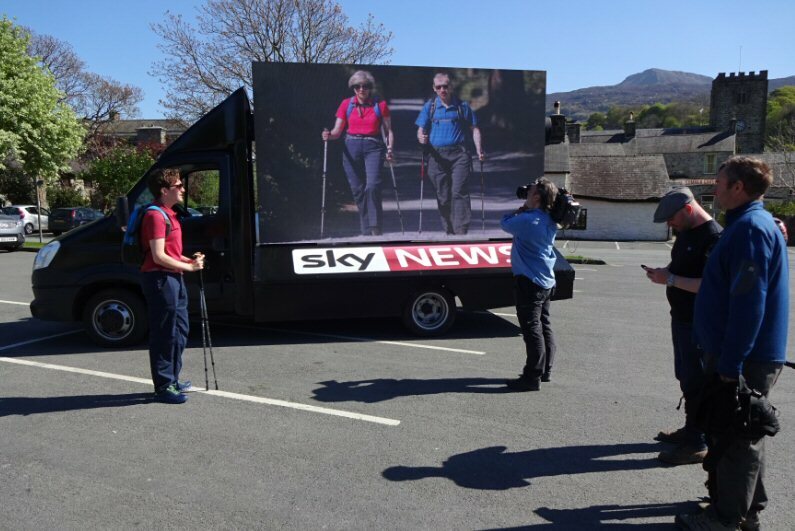 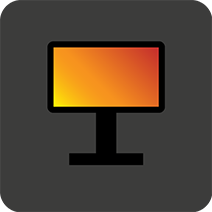 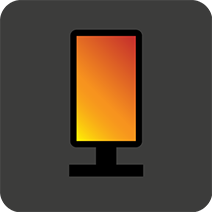 The screen could be mobile or static and will visit all corners of the UK from the Welsh Valleys to the Scottish Highands and Northern Ireland to Lands End.